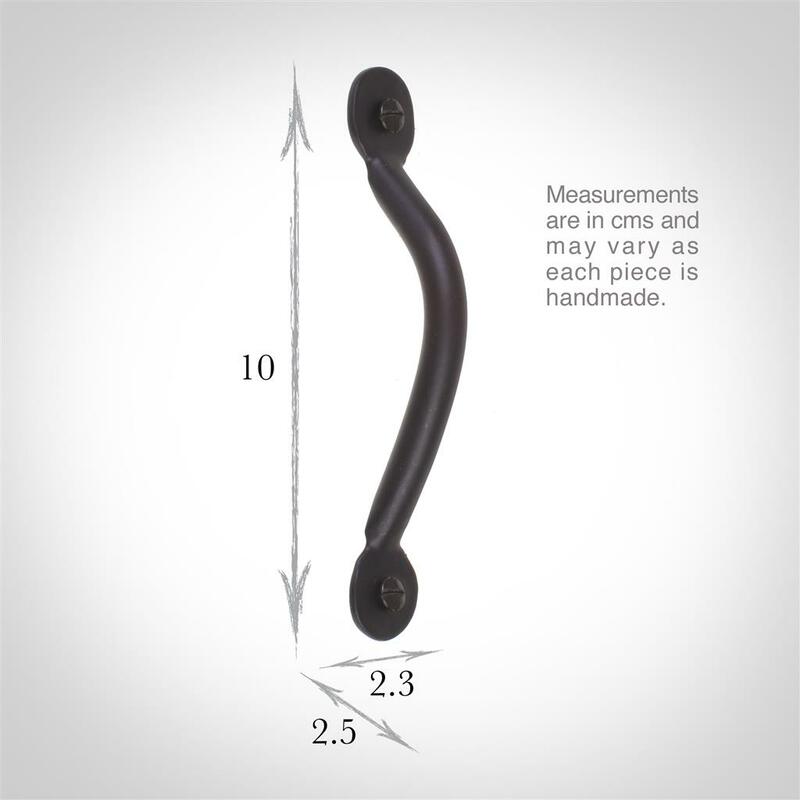 A hand forged cupboard pull handle, made in a Matt Black finish. 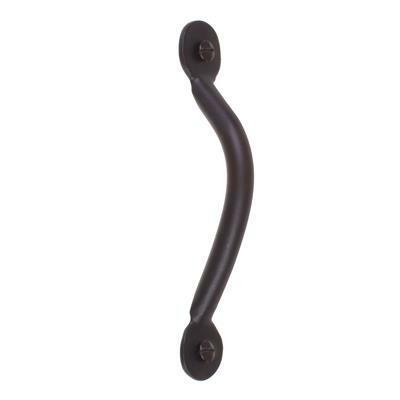 This simple design complements any room by adding elegance and sophistication. Your draw or cupboard will be beautifully enhanced with this practical design that ensures luxury in any period or contemporary property. 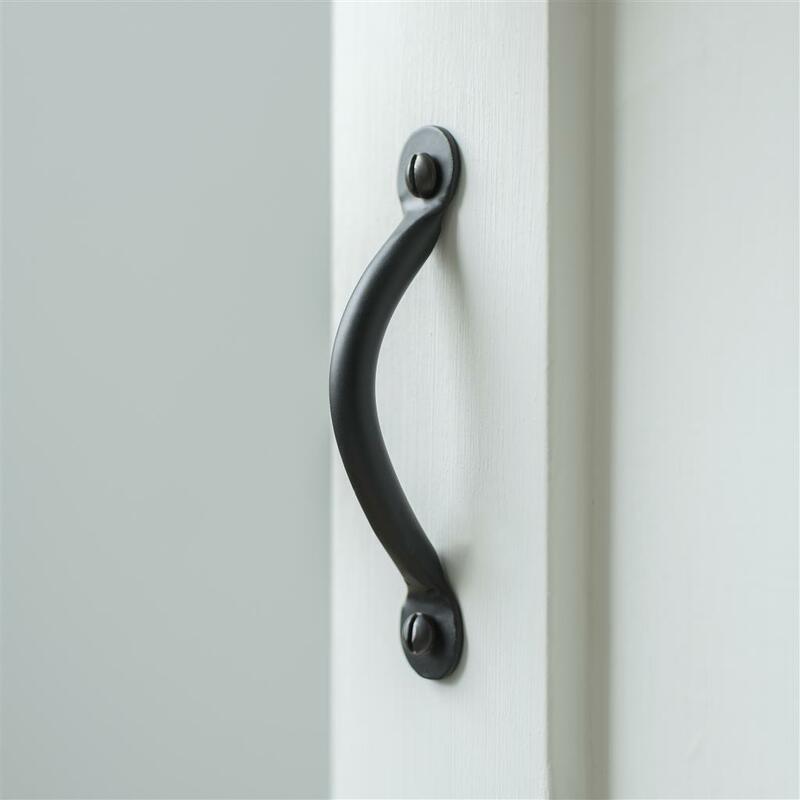 Our Matt Black finish highlights the handles subtle textures, offering a bold yet unique look that can be paired with pastel colours to finish your room off perfectly. Our Suffolk Cupboard Pull Handle is available in Beeswax, Matt Black, Plain Ivory and Polished.